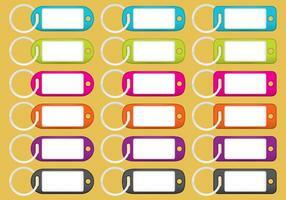 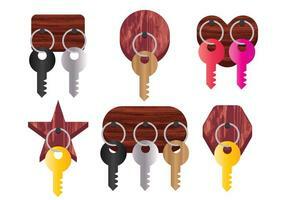 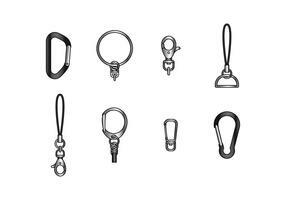 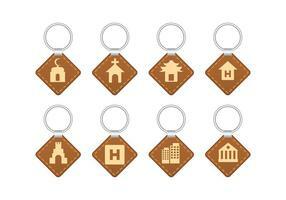 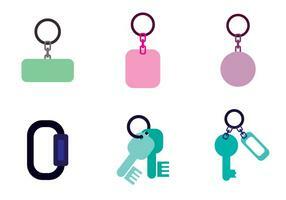 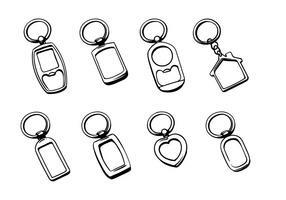 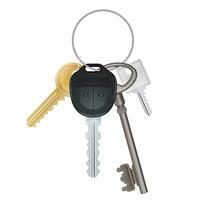 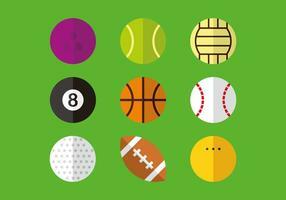 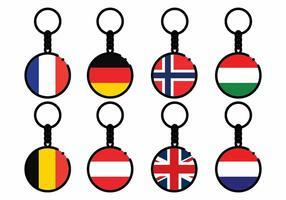 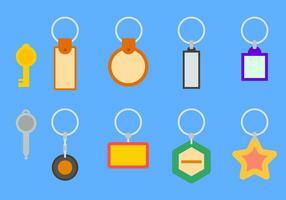 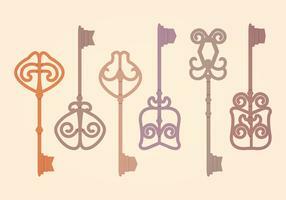 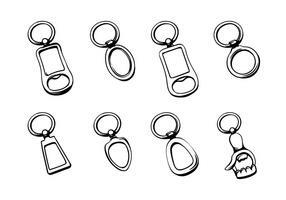 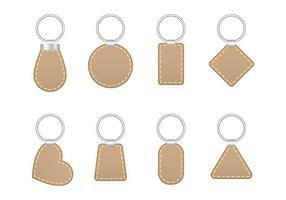 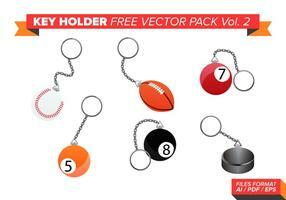 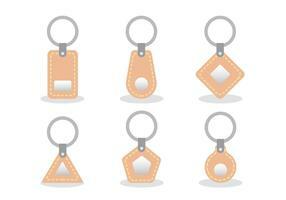 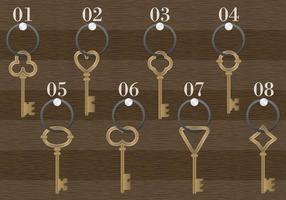 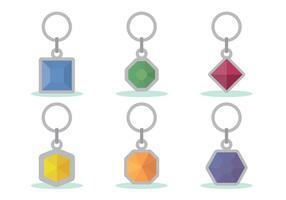 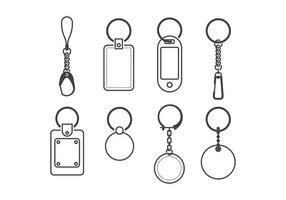 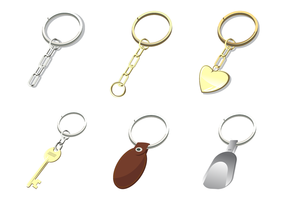 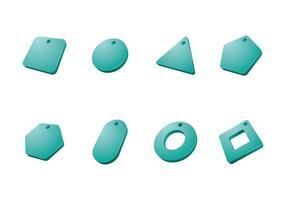 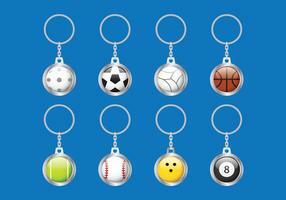 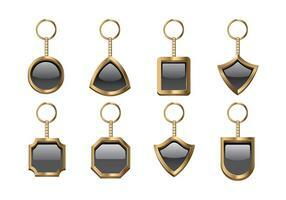 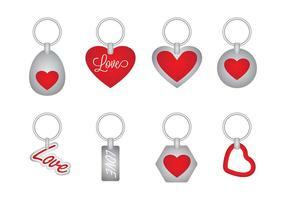 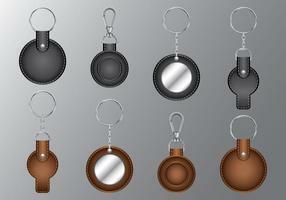 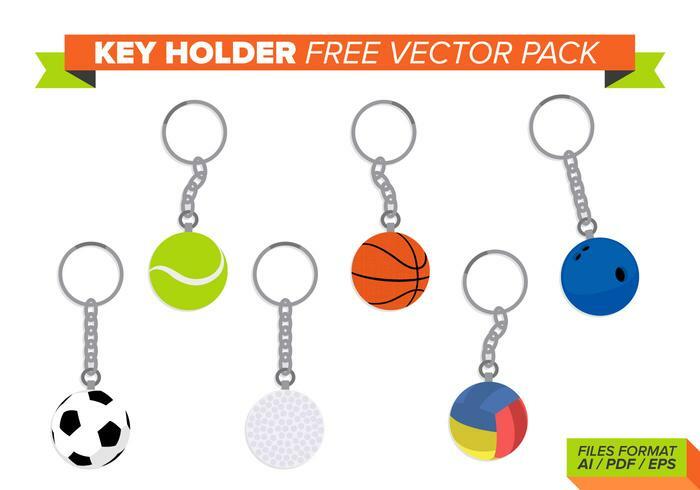 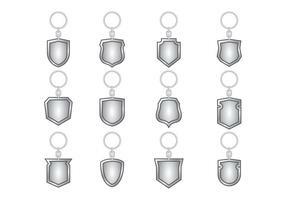 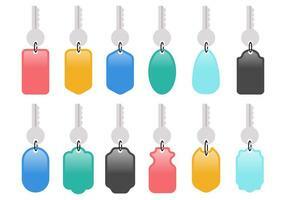 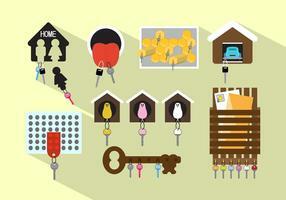 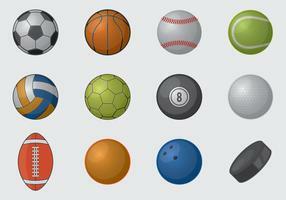 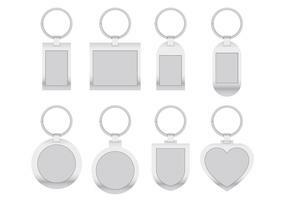 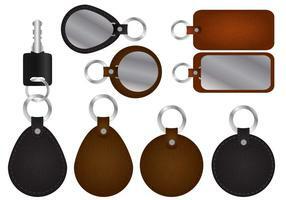 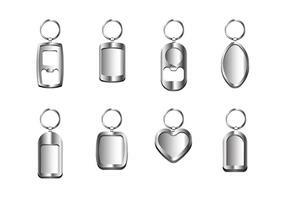 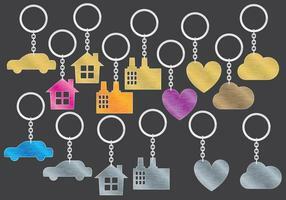 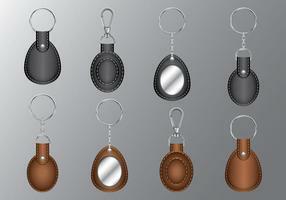 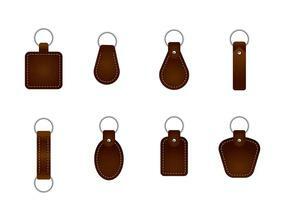 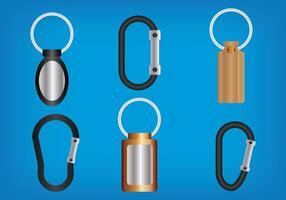 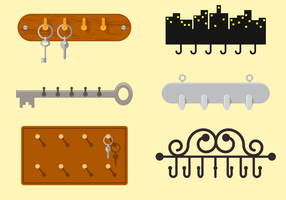 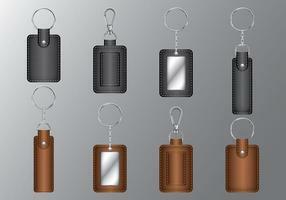 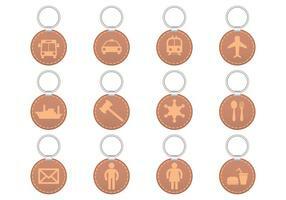 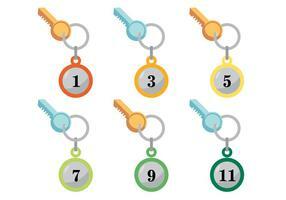 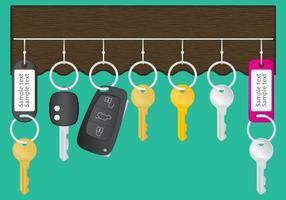 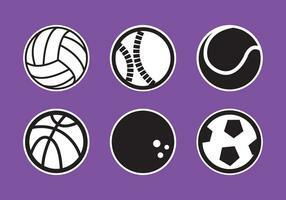 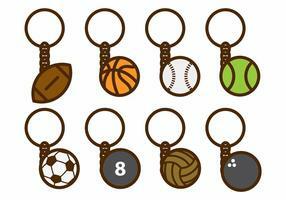 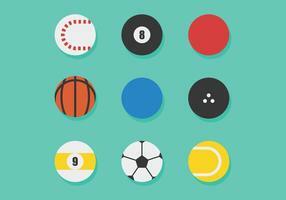 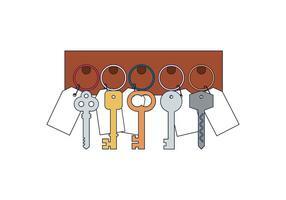 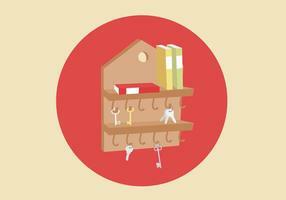 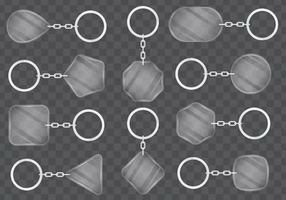 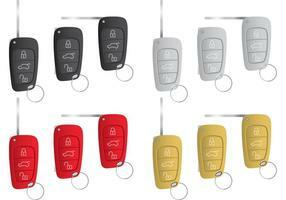 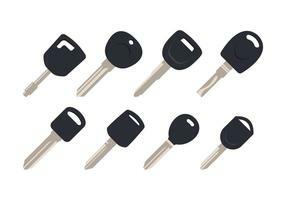 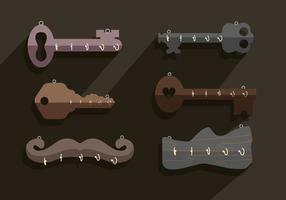 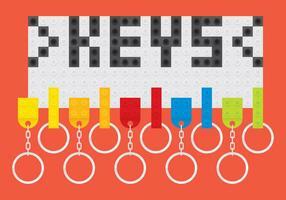 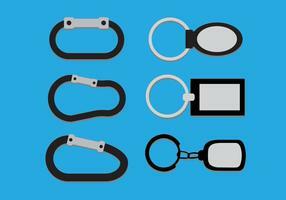 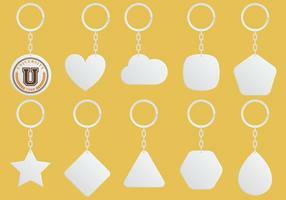 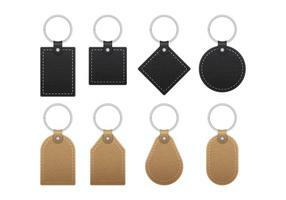 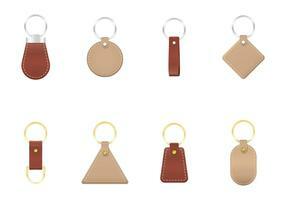 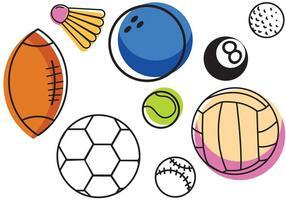 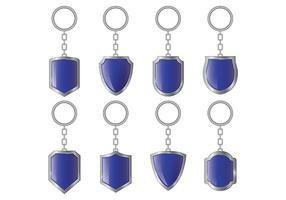 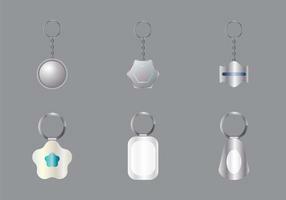 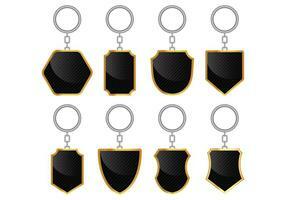 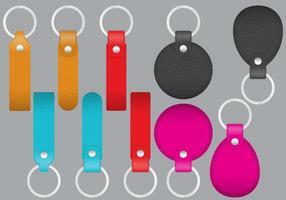 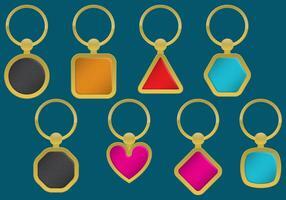 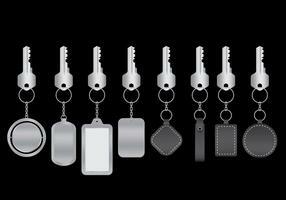 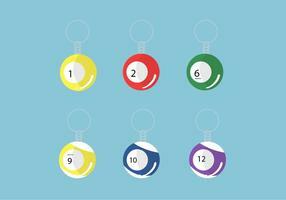 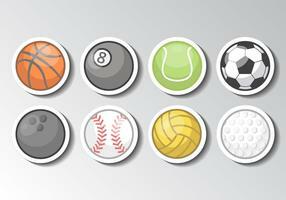 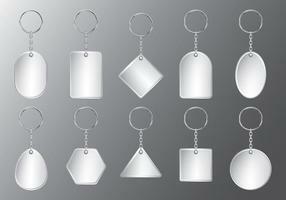 Key Holder Icons with Sport Balloons. 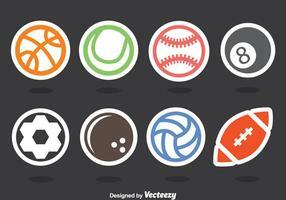 Use this on your flyers, promos, videos and more. 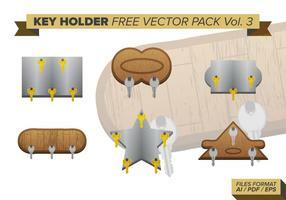 100% FREE TO DOWNLOAD.